There was a time when a sub-£500 acoustic guitar would be an unpleasant mix of cheap woods and slapdash build that often resulted in a poor-sounding and difficult-to-play mess. 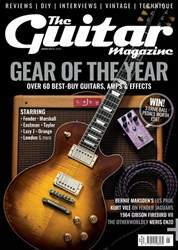 Brands such as Eastman have dramatically changed this perception, however, and the E1D is a remarkable testament to how good a guitar can play, sound and look at this price point nowadays. 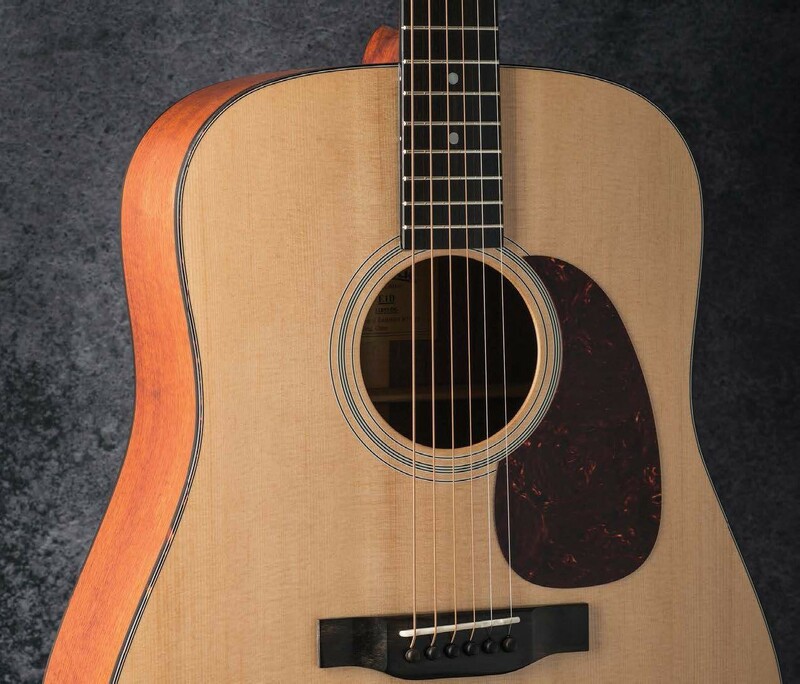 A powerhouse dreadnought in the most enjoyable way, there aren’t many better ways you could spend £500.